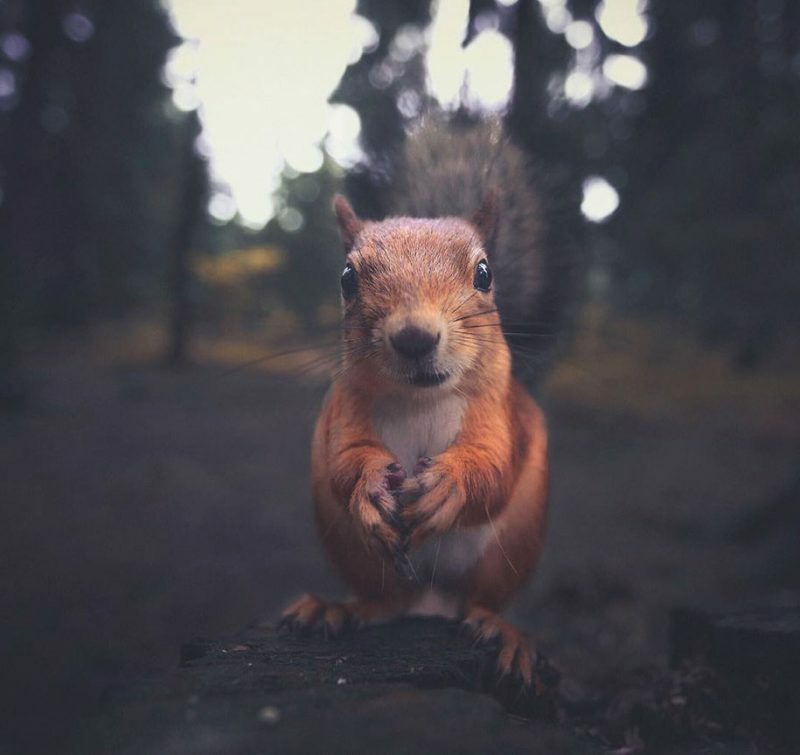 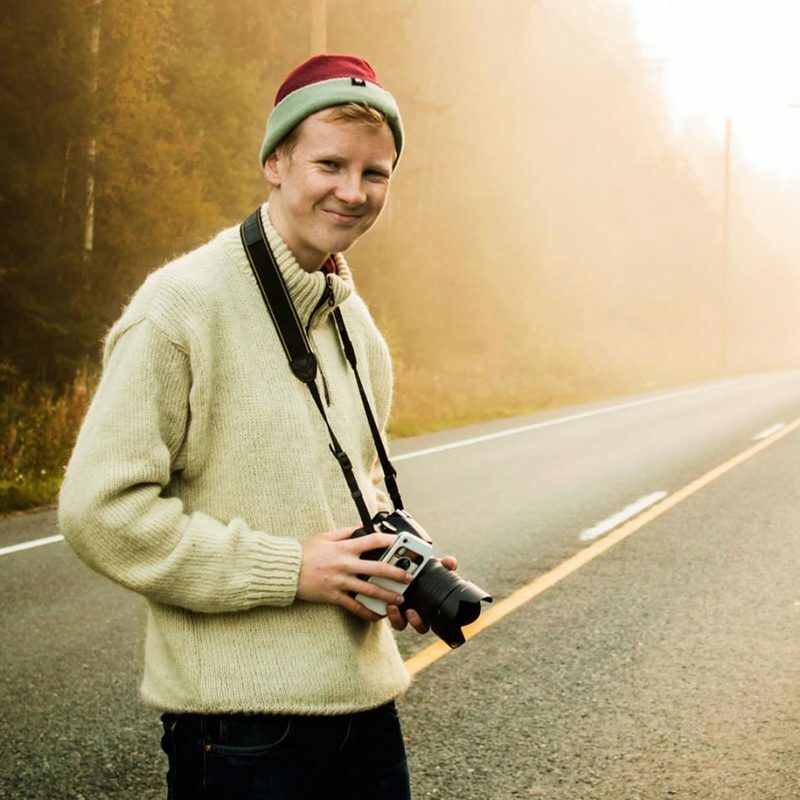 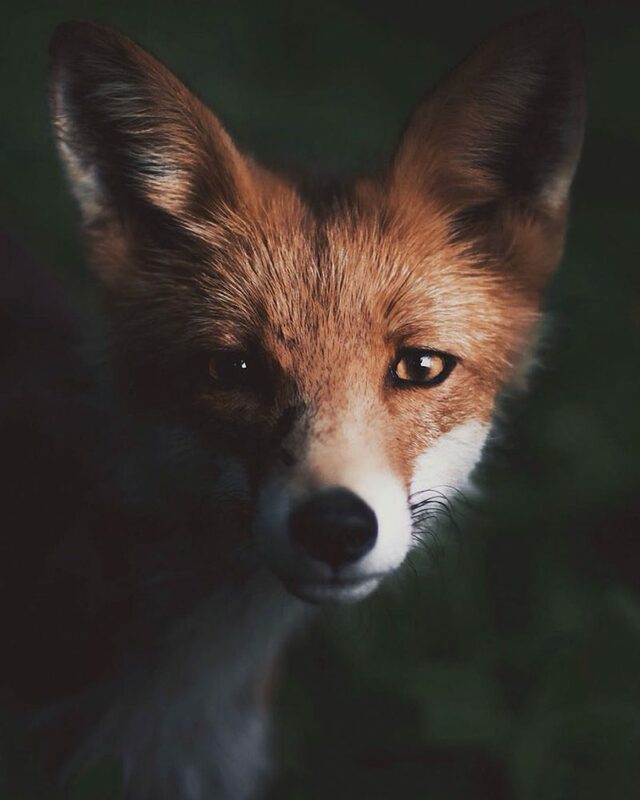 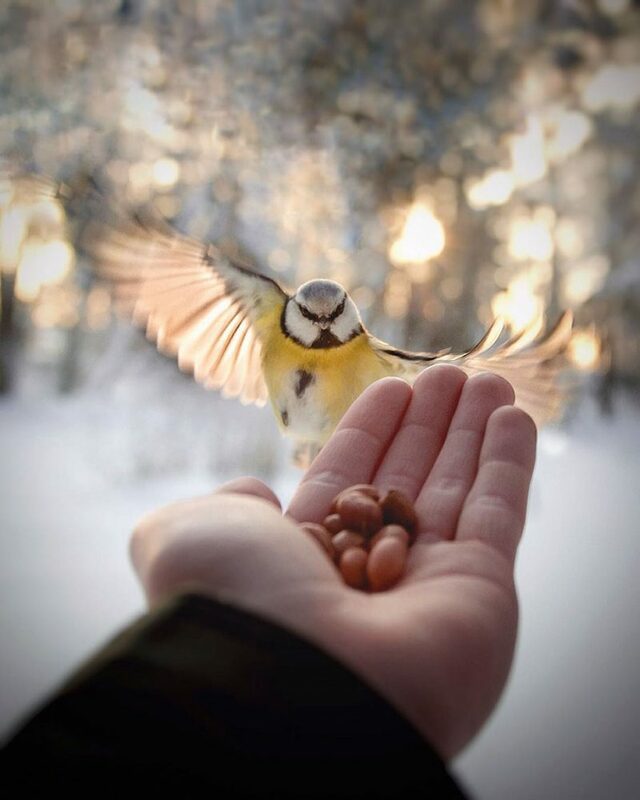 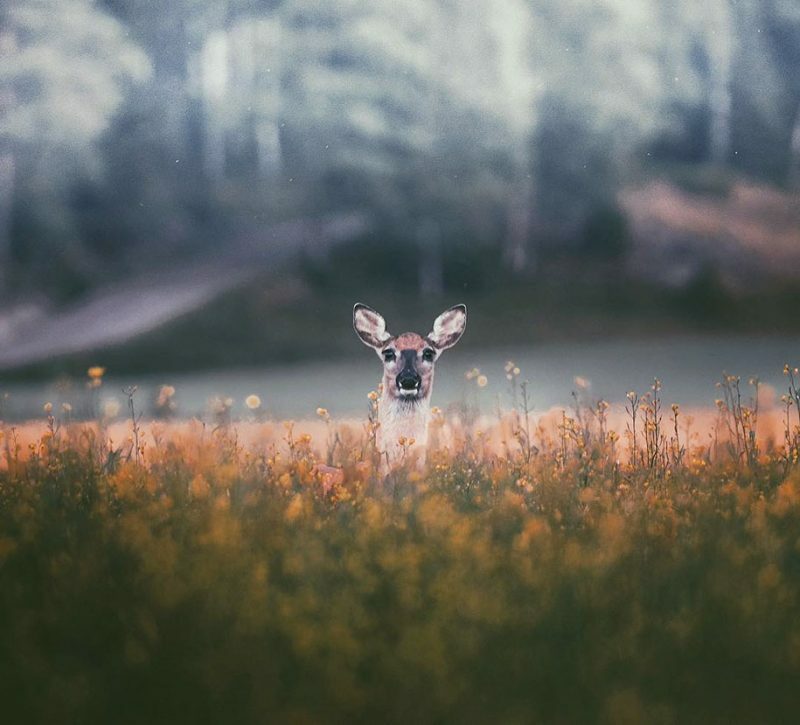 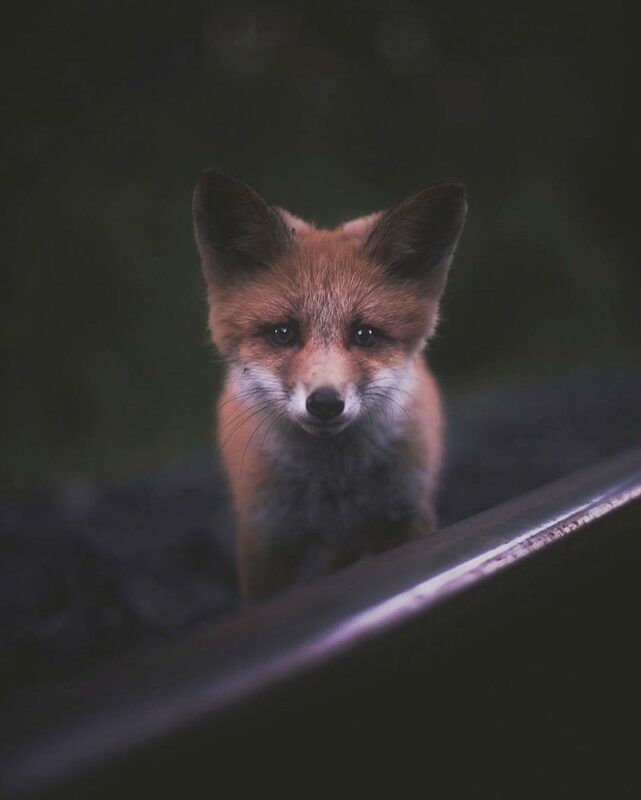 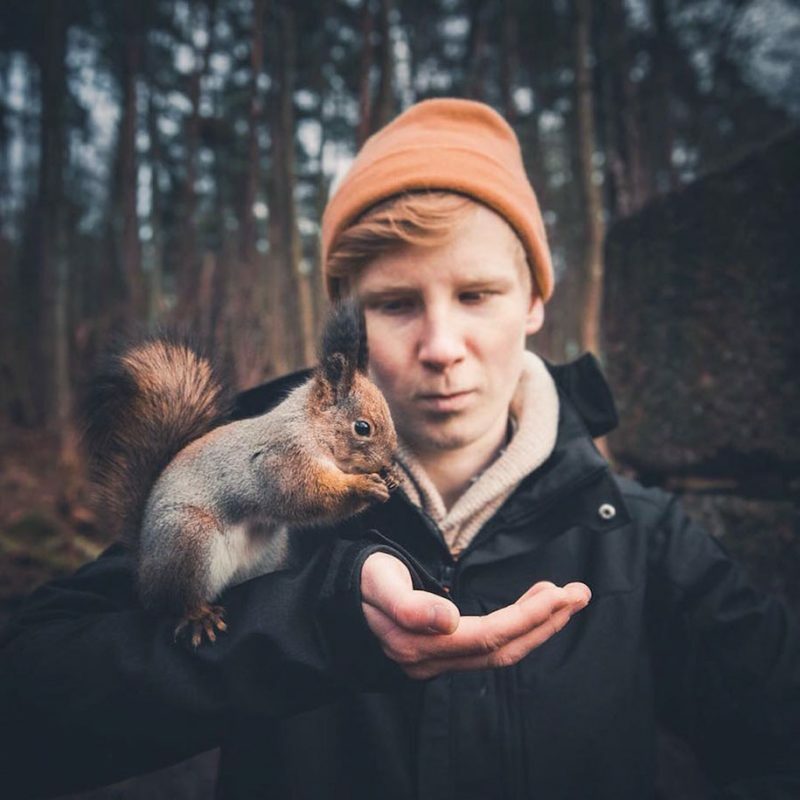 21-year-old Finish Konsta Punkka is really popular on Instagram, he posts extreme close-ups of wild animals on his account and attracts over 750,000 followers. 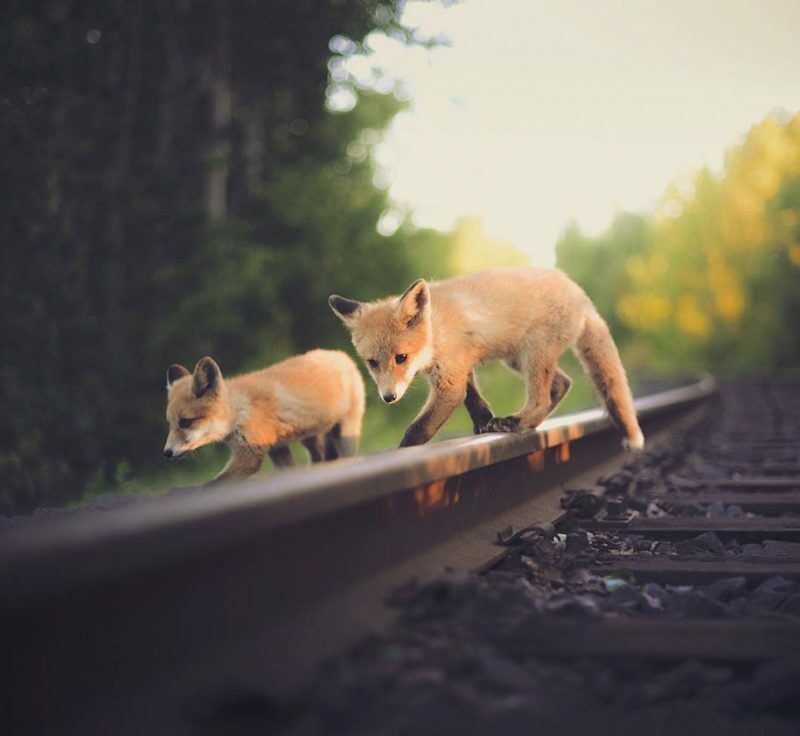 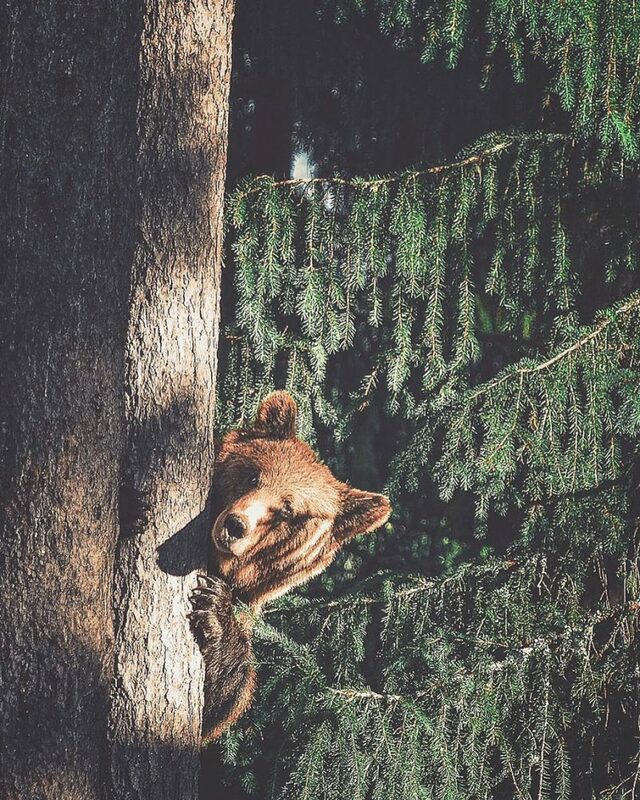 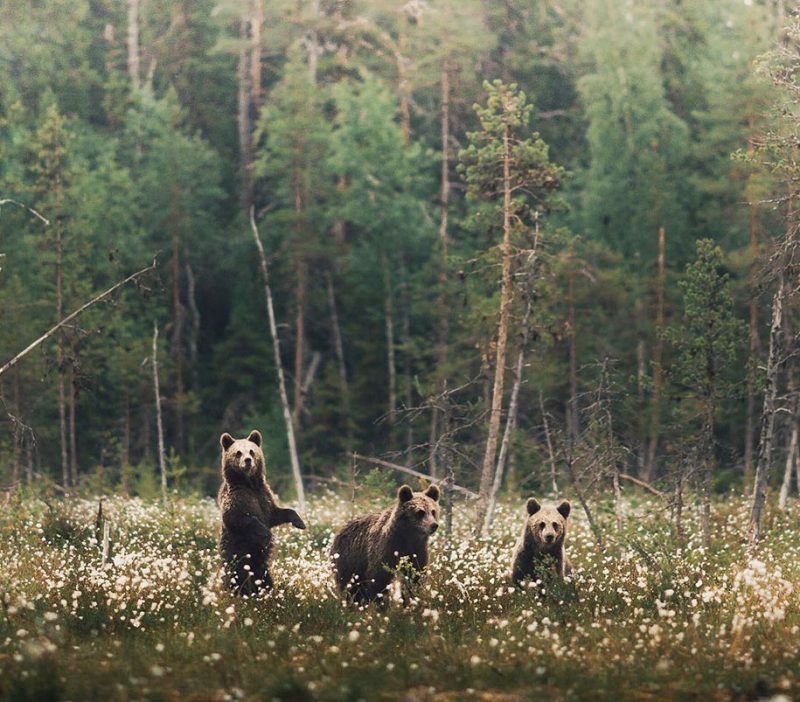 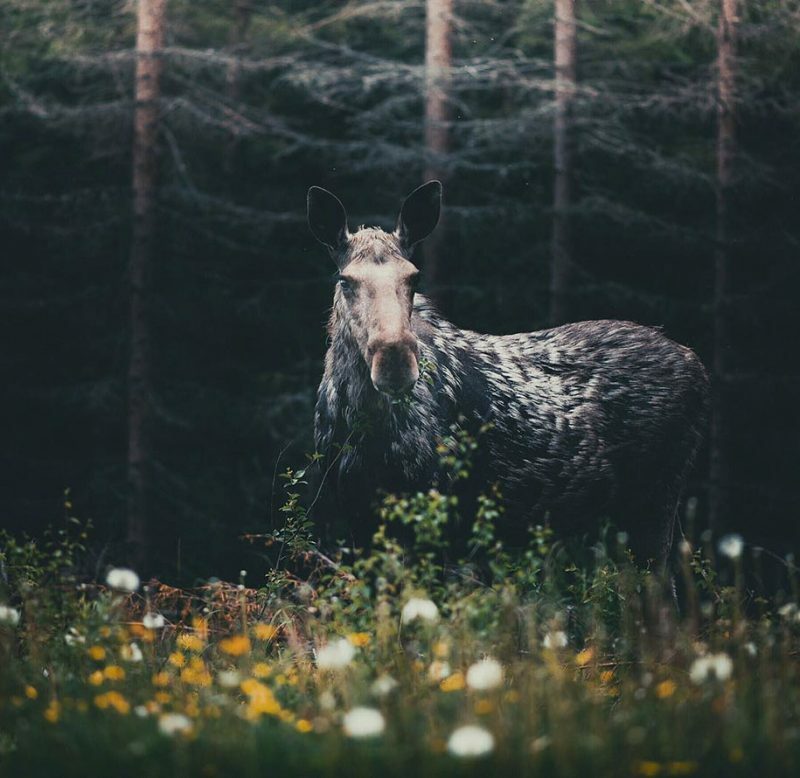 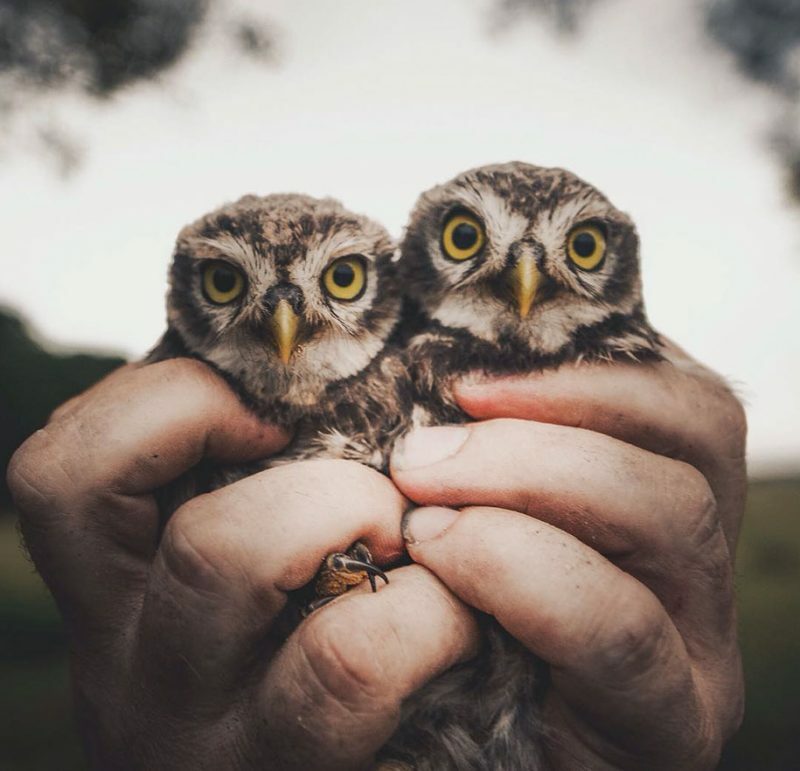 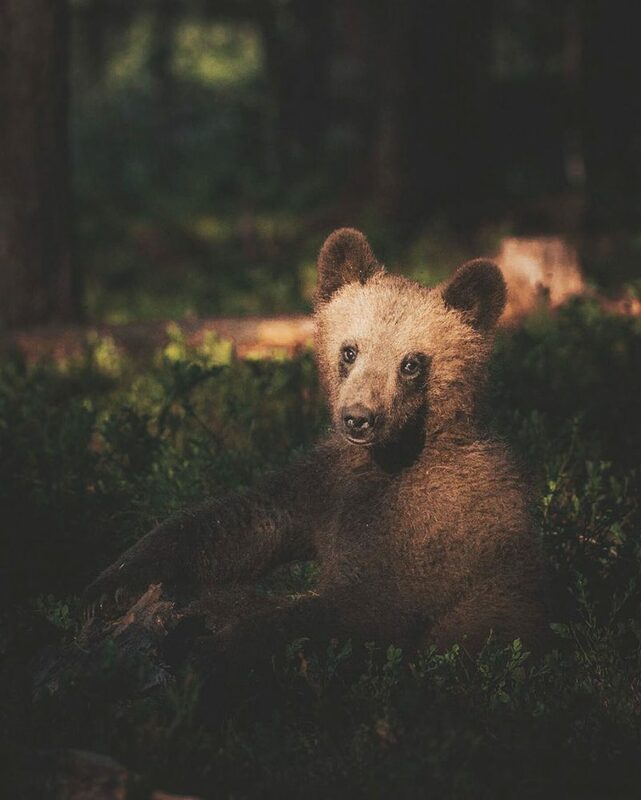 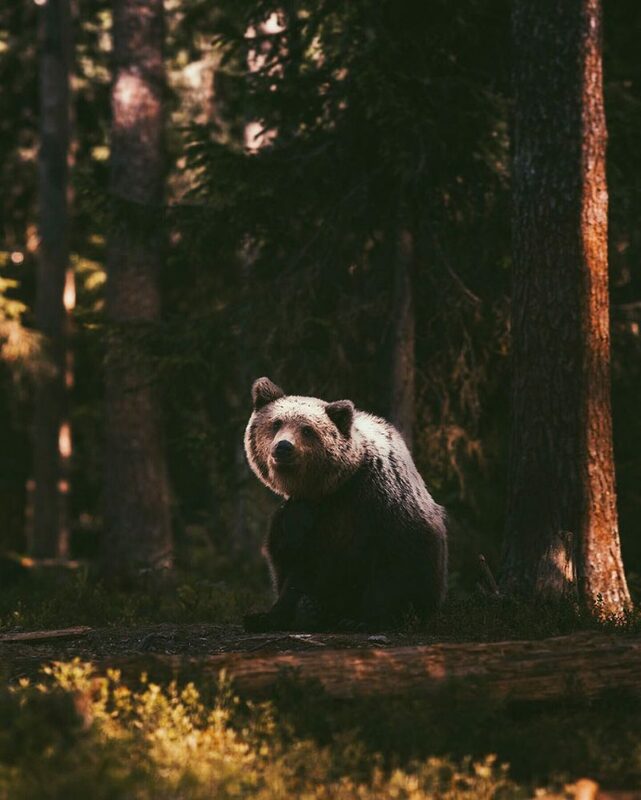 The Helsinki-based photographer works hard for a perfect shot and has been thinking of ideas to get close to these wild animals by giving them time to get accustomed to him and sometimes by giving them treats. 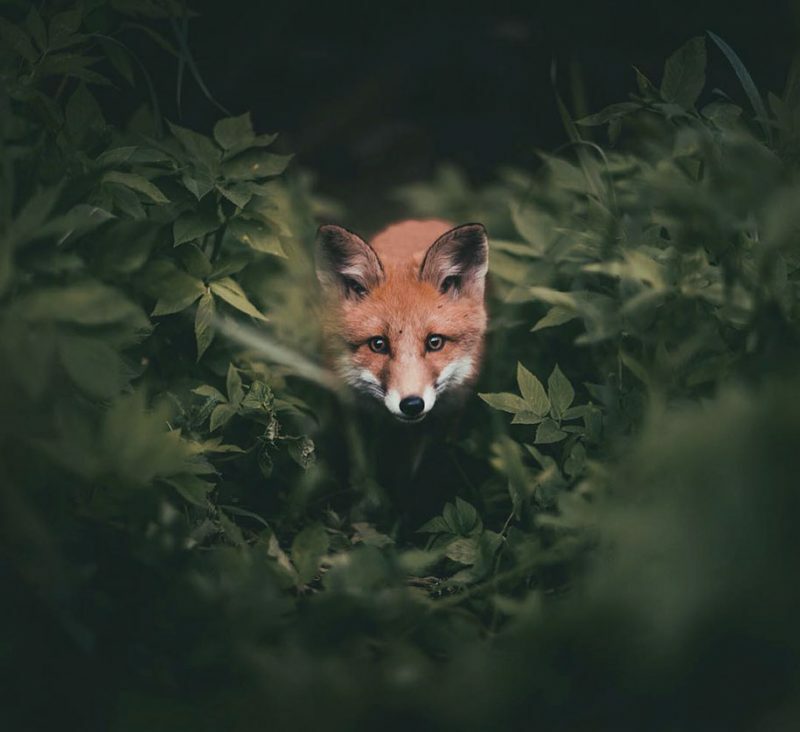 “The feeding thing in my photographs is more like a thing I want to show to the people, that the animals trust me and they allow me to get really close to them. 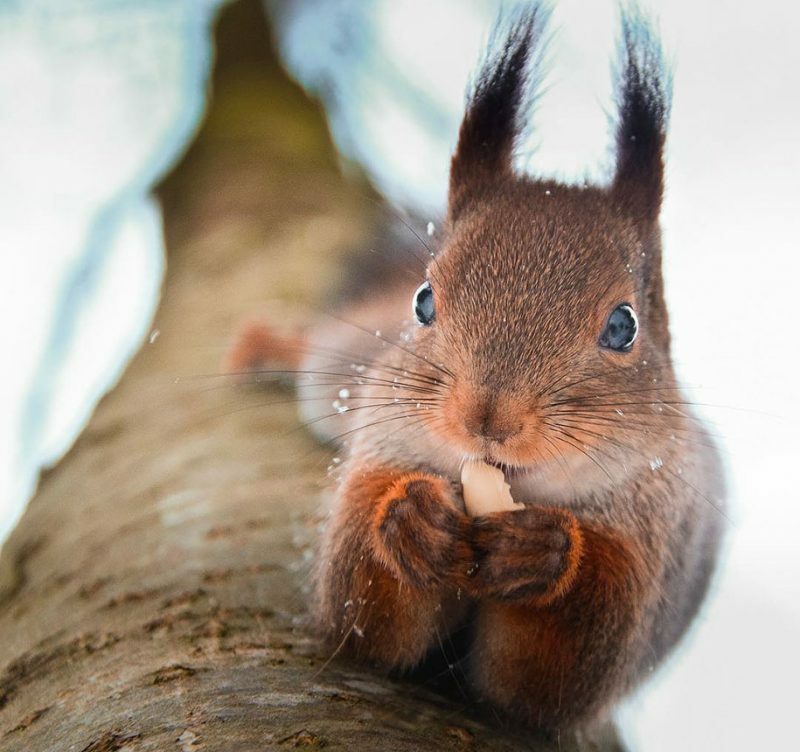 I don’t feed these guys much, just a few peanuts to get them stay close to me to take the shots.” Said the young wildlife photographer.